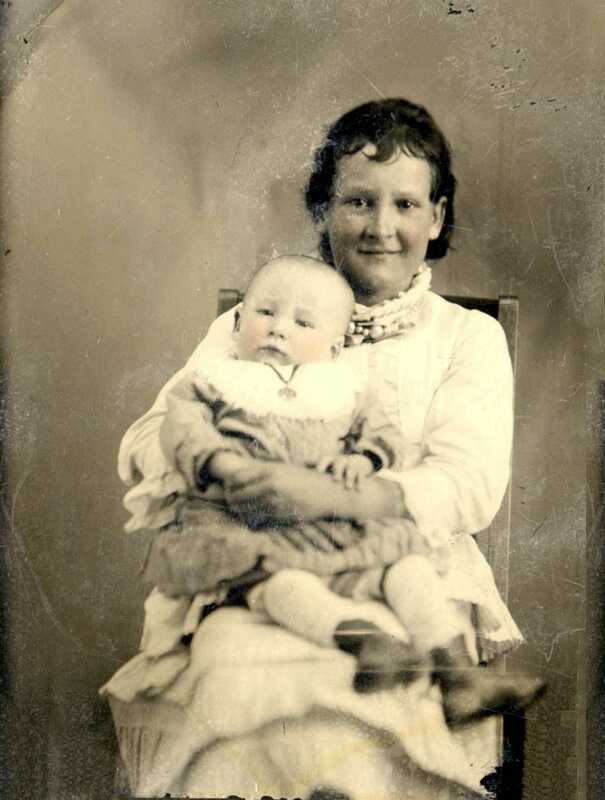 Comments: Don Alphonso Bigler (Nee: ) | American Fork UT United States | 1851-1900 | Comments: Don Alphonso Bigler (1880-1882) sitting on the lap of his aunt, Emily Mallett Henriod (Chipman). He was the son of Don Mangum Bigler and Mary Henrietta Henriod Bigler. He died on July 24, 1882 trying to do a summersault after his parents had taken him to the circus.